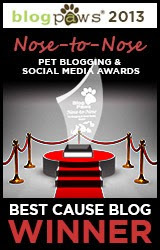 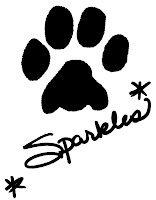 Your coloring page could be featured on my blog! 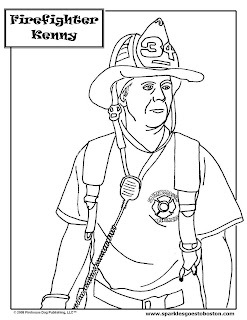 Click on the picture of Firefighter Ken to open my coloring page to print and color. 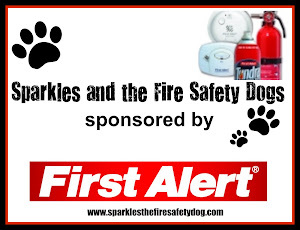 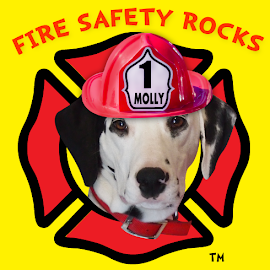 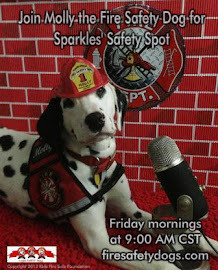 Send your colored version (less than 1 mb) to coloringpage@sparklesthefiresafetydog and I will pick one lucky picture to be featured on my blog in October! 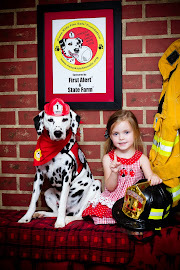 Remember, firefighters are our friends and help keep us safe!